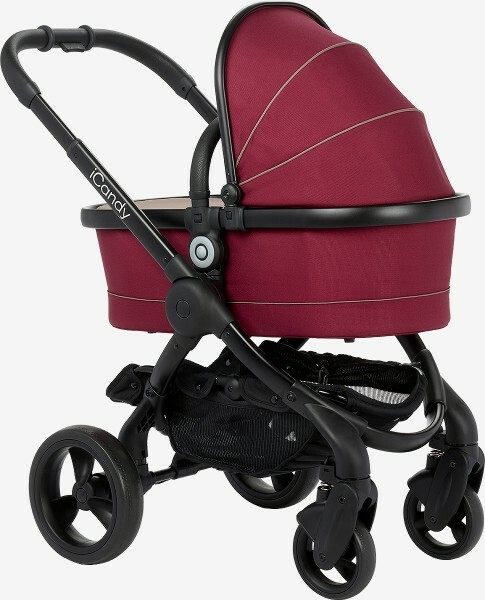 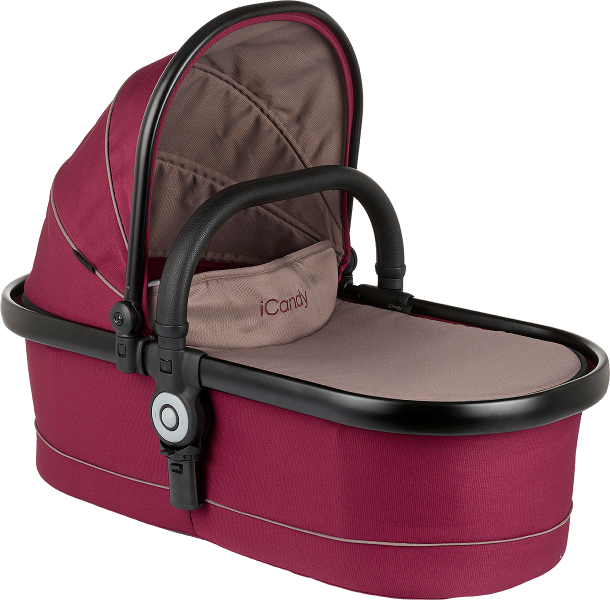 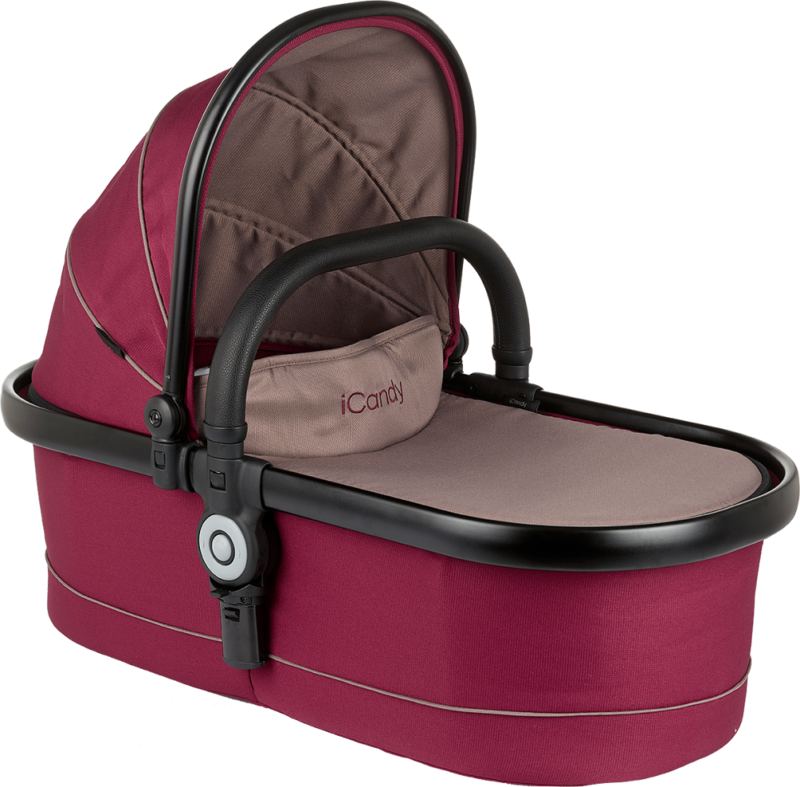 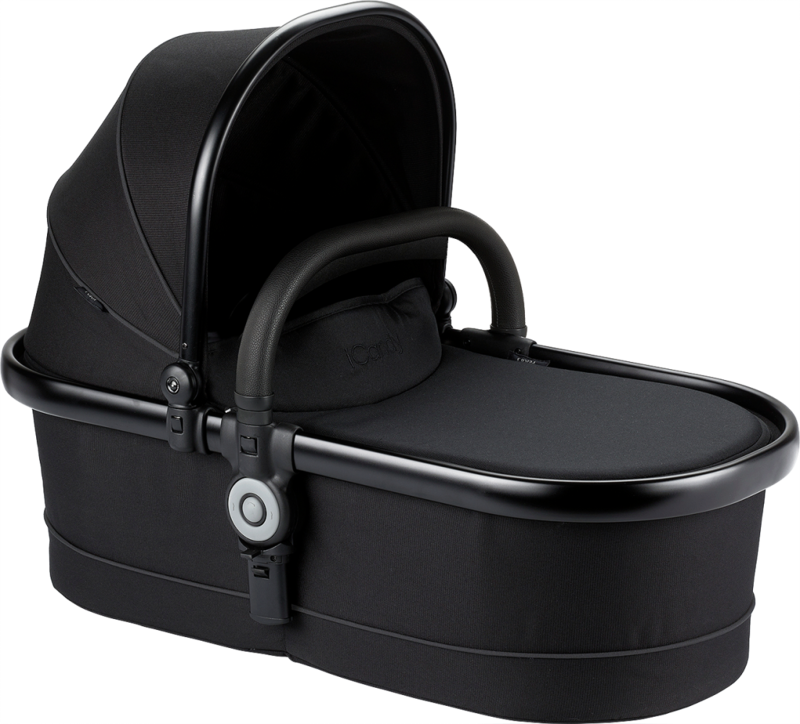 Suitable from birth, the iCandy Peach carrycot is ideal until baby is able to sit up unaided or weighs 9kg. 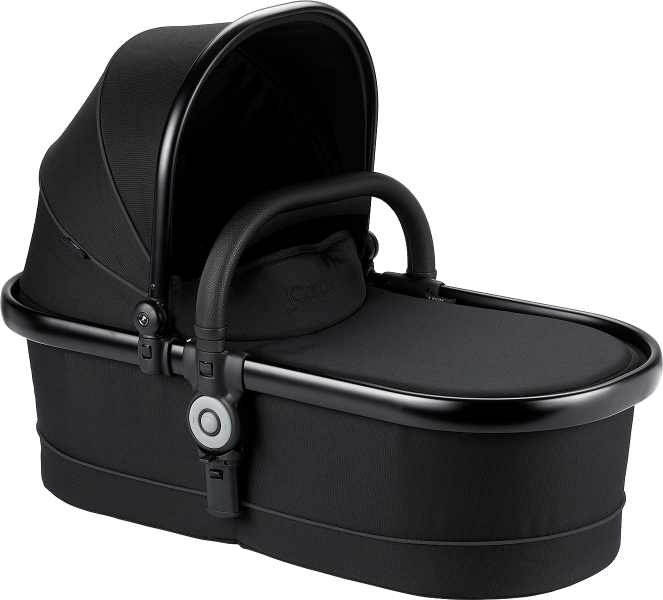 With a padded mattress and secure, zip-in padded washable liner, this is ideal for comfortable overnight sleeping and folds flat for easy storage. 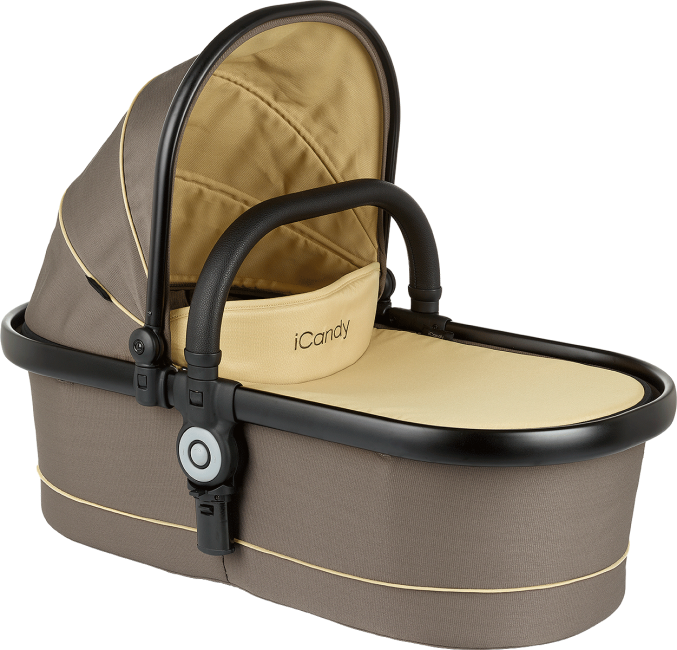 Compatible to use with the hood and bumper bar from your iCandy Peach seat unit. 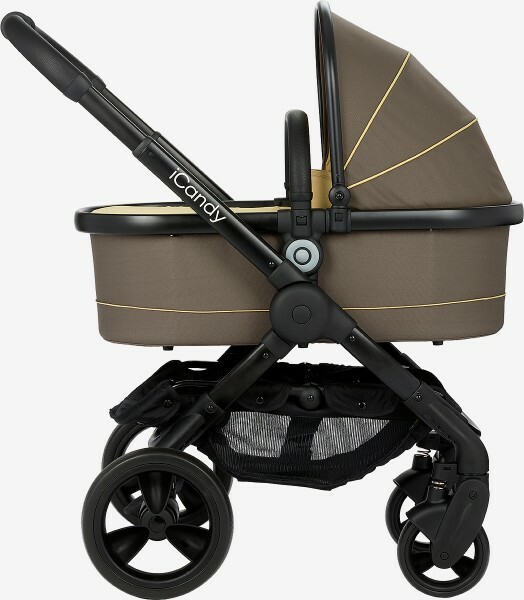 Alternatively if you want an extra hood and bumper bar you can purchase an iCandy Peach companion set. The apron and raincover is included.